It’s that time: The Healthy Community Survey is out! The Healthy Community Survey is a tool implemented by the Community Prevention and Wellness Initiative (CPWI) communities. This survey is conducted annually through the end of fall. Results are used as part of CPWI Community Coalition’s needs assessment. Community specific surveys are sent to Community Coalition Coordinators by the Division of Behavioral Health and Recovery. Drug Free Communities (DFC) grantees are also invited to administer the Community Survey. 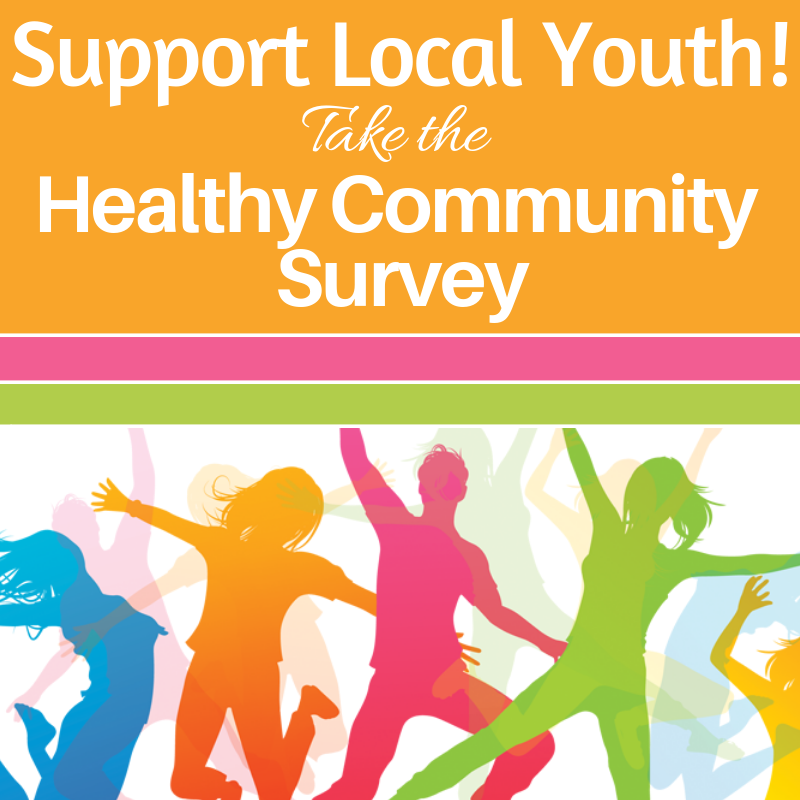 The survey asks about your views on youth substance use in the community. We will use this information to help us understand your thoughts and feelings, in order to better serve youth in our community. This survey is anonymous. We will not know who you are or which responses are yours. Your responses will be kept confidential and will be reported only in the aggregate (combined with other responses). This survey is voluntary. That means you can skip any question or stop the survey at any time. The survey will take about 15 minutes. Learn more about the Survey at: www.theathenaforum.org. Learn about the CPWI Partner, The Marysville Together Coalition at www.marysvilletogether.com.